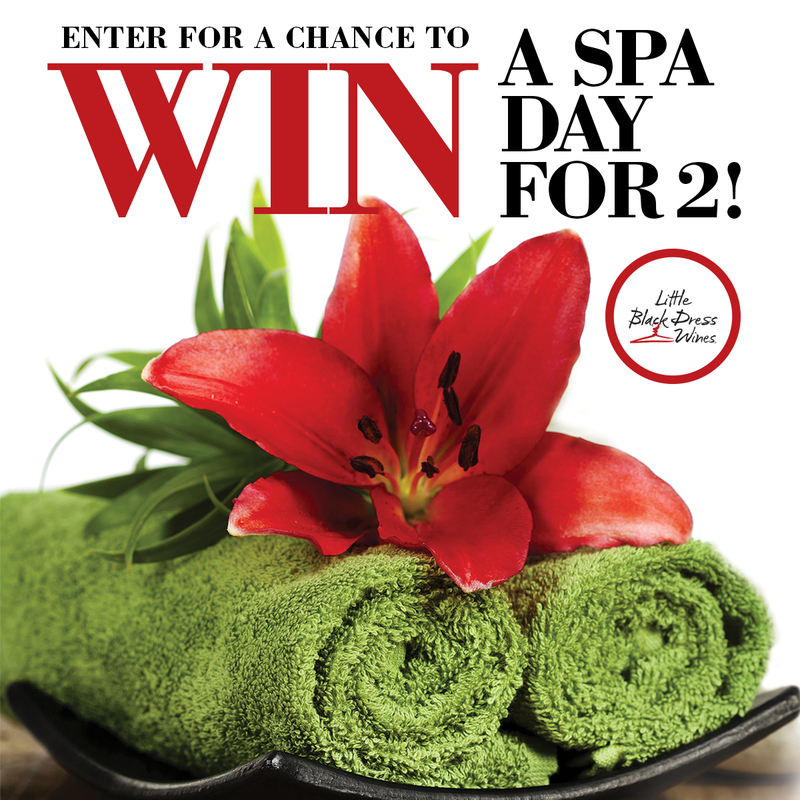 The winner of the Little Black Dress Spa Day will receive two $300 gift cards to a local spa for submitting a note via the LBDW Facebook page telling why her best friend deserves a day of pampering. 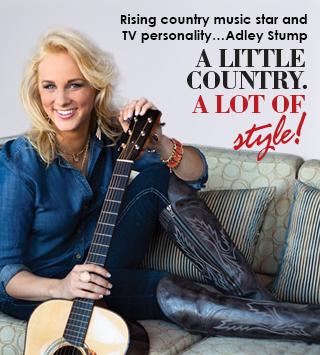 The Adley Stump Nashville Weekend sweepstakes offers a grand prize of a weekend for two in Nashville, TN, complete with a VIP performance by the rising country music star who many will remember from her time on The Voice. Lastly, the Adley Stump Nashville Night will give one lucky Tennessean a night in Nashville for two and entry to a VIP performance. So sad we're out of the running for that Spa Day over here. We each have a best friend that totally deserves some pampering. What about you?